May | 2011 | Lagusta's Luscious! Here’s October, a chocolate I particularly adored. I wanted to capture the essence of fall in Upstate New York in a bonbon, so I gathered up all the fall flavors I loved, then kept messing around until my testers agreed that it was great. This took a while. Pretty much everywhere I went I carried a little box of bonbons and forced (OK, it wasn’t that difficult) people to tell me if there was too little maple, too much squash, and can you taste the chestnut? before I even said a proper hello. But it was worth it: kabocha squash, grown by one of my favorite farmers, Bart Colucci from Meadowview Farm right down the road from me, is the sweetest, most vibrantly orange squash you’ve ever seen. I use it in my “pumpkin” pies instead of pumpkin, which can be flavorless compared with the deep, rich, desserty flavor of kabocha. The kabocha squash purée is then combined with chestnuts that have been ground to a powder; award-winning, world-famous Tuthilltown Whiskey made just down the road the other direction (I’m not kidding–within five miles of us are some amazing foodie gems! ); maple cream made weekly by Oliverea Schoolhouse Maple, deep in the Catskills just north of us; and a touch of Hawaiian vanilla (hey–it’s as local as you can get for a tropical product!). 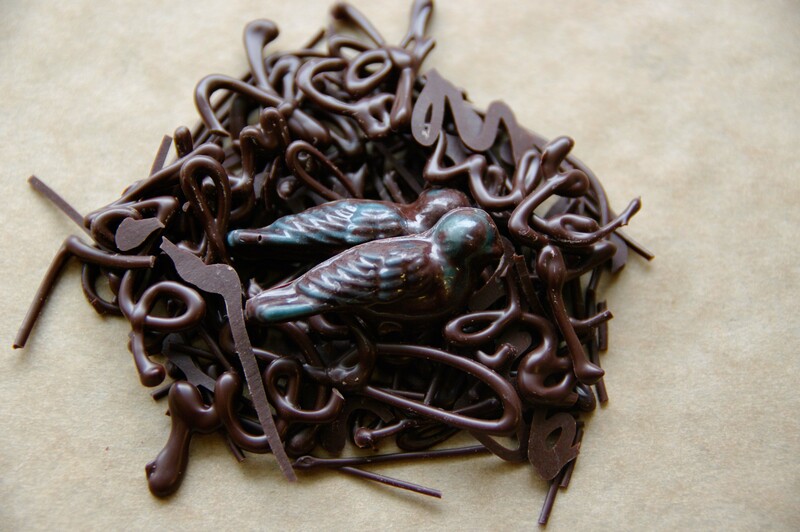 This amazing mixture is then encased in bittersweet chocolate shells with a branch design and packed in a box ready for your autumn dessert table. the things I think about when packing. This is the chocolate shop of my body. Here is where I dripped too much paint in the corner because Nina Simone’s “Strange Fruit” gave me goosebumps, all alone at 10 pm in the quiet soft shop-to-be. Here is where I nervously helped pull the door off its hinges in order to get the display case in. Here is where Aaron and I mixed the paint for the bathroom, a mixture of every leftover paint at my house—red and white and pink until it became hot hot hot pink and I said: perfect. And here and here and here. Is there an inch of this 720 square feet I haven’t loved, and rearranged and changed, already? We’re still weeks away from opening, and I’m loving getting to know the lay of this land. And soon, maybe this week? Soon comes the best time: the unpack. Here is the glass cake holder I traded for chocolates, and here is the other one, and the other one. Here is the antique butcher paper holder we found that sunny day in the antiques barn. Here are my custom boxes, my recycled ribbon, the recycled gift wrapping printed by my sweet friends down the street. Here is Maresa’s oven, lovingly scrubbed and painted, the handles removed by our sweet contractor, sanded, refinished, put back on. 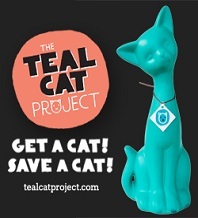 Here is the paint chosen by Kevin, so perfect. And here are the chocolates. Here is the chocolate named for my mother, a survivor, a sweetheart. Here is the chocolate borne of my politics, unhesitatingly I will tell you it’s the best thing I make: a solid elegant line of integrity and complexity. Flowery cinnamon and deep chilies, named for a woman who reweaves the world in a daily basis. 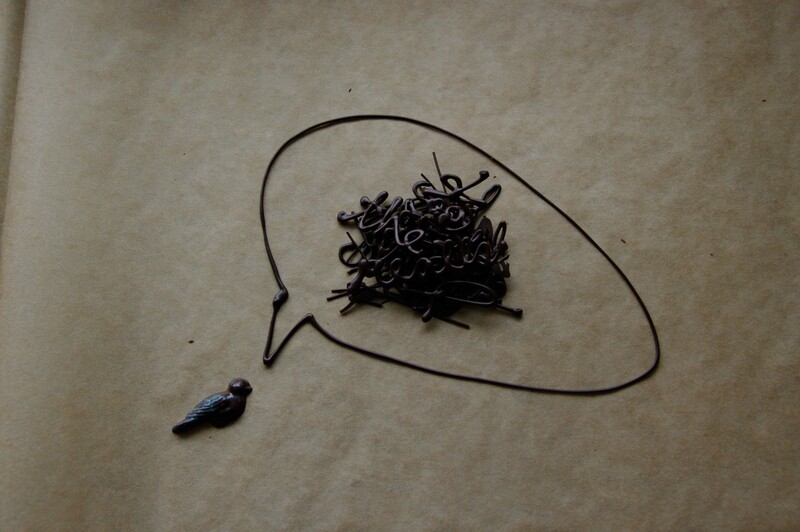 Here is the chocolate I made for you, my love: you’re so nice I had to make it twice: the soft sweetness of the life we’ve built together, and the wildness at the core of our intertwined hearts. Here is the chocolate I made because a dedicated customer suggested it, in honor of the rich community I’ve conjured around this weird little thing I do. Here is the chocolate named for my feminism, for women throughout history who spoke their minds and hearts. Here are the chocolates I made for my mentors, who taught me how to live, in a handmade restaurant off Long Island Sound, where I took the train two hours each way for almost a decade, in order to touch the things they touched and listen to the words that came out of their mouths. 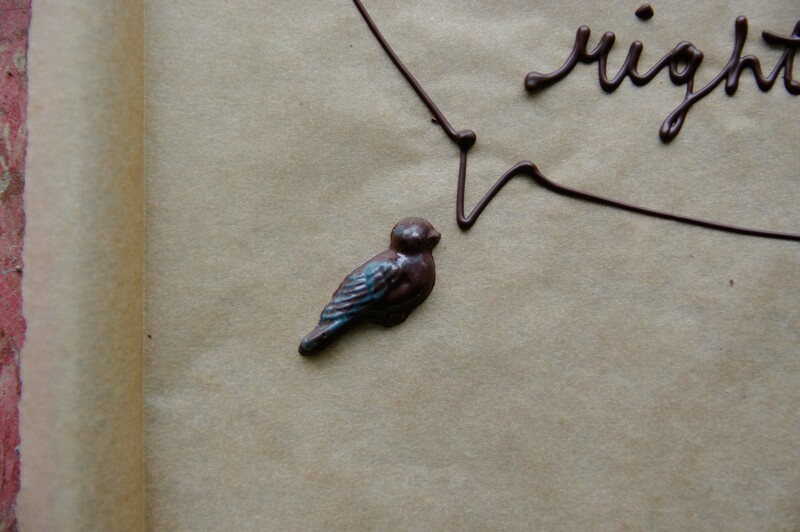 Here is the chocolate I made to fulfill a New Year’s Resolution to learn the skill of sugarwork—this is the chocolate of a satisfied check mark on a list. Here are the chocolate bars I made after dinner at a friend’s house, full bellies and heads full of ideas and wine with little christmas lights sparkling on the porch all night long. Here is the chocolate I made for my belief in the rights of all beings to be able to live freely—the chocolate to honor not only those who tirelessly work for animal rights, but my own small way of continuing the animal rights activism that filled my adolescence. 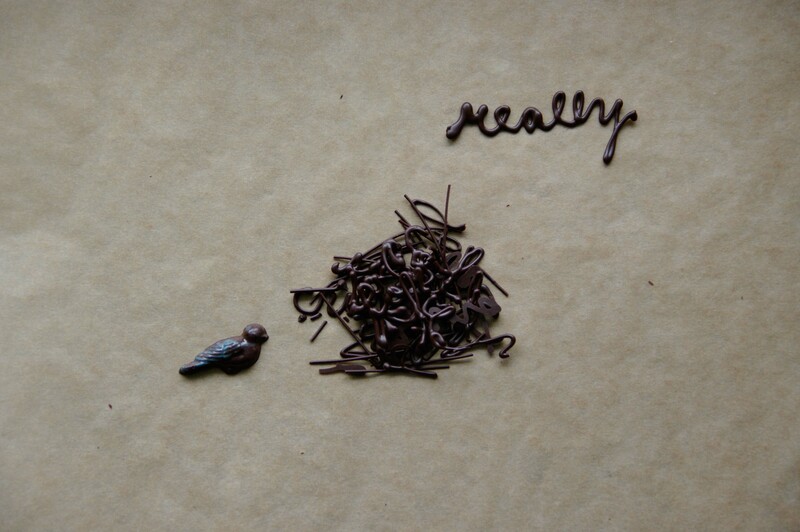 Here is the chocolate I made for me. Everything I’ve always wanted to eat, deprived so long of these flavors. And here’s the other one. 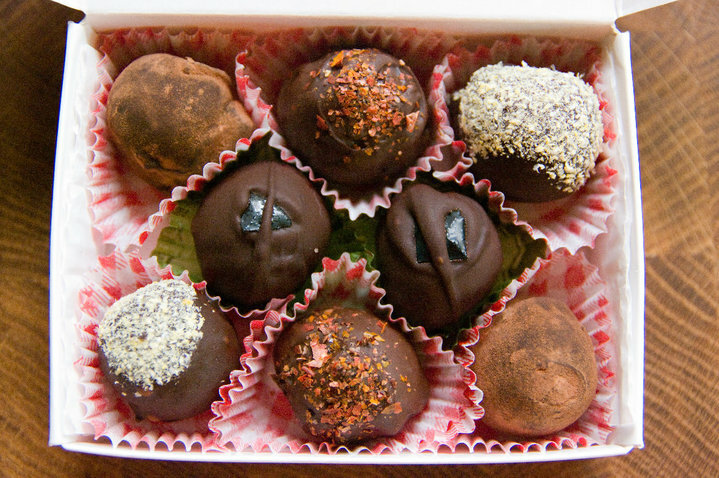 Here are the truffles I’ve been making for ten years, as familiar to me as the back of my hand, the way you have to listen to them and understand what temperature they’re at, when they’re ready to be piped, rolled, dipped, garnished. The truffles’ rhythm and my rhythm need to line up in order to work, I know that, so this is the chocolate that taught me to listen to chocolate. First of all, the Facebook photo album with glorious photos of this month’s chocolate is here, check it out! I really had fun with these photos. Seasonal celebrations are beginning, so for the November Chocolate of the Month we wanted a decadent sweet that would be at home on holiday tables–the sort of bonbon you picture when you think of the words “fine chocolate.” What we came up with is pretty darn fancy, but not so highfalutin’ that it will look down its nose at you when you chomp on it as a midnight snack. 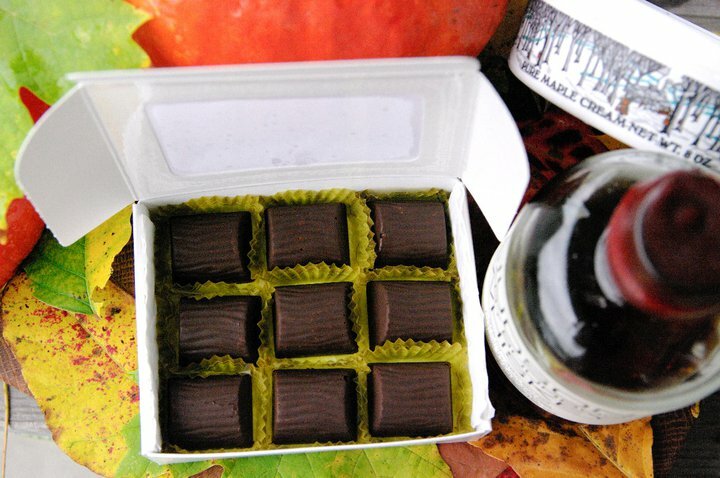 Introducing: wine-infused ganache bonbons with juniper. 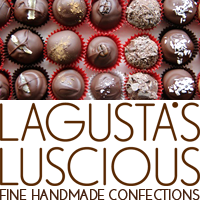 These are elegant molded chocolates filled with a rich, silky smooth dark chocolate ganache saturated with homemade wine syrup. We wanted to capture the feeling of warming up with a nice glass of red wine after walking in the woods in late autumn, so we infused the wine with juniper berries, for a hint of woodsiness. 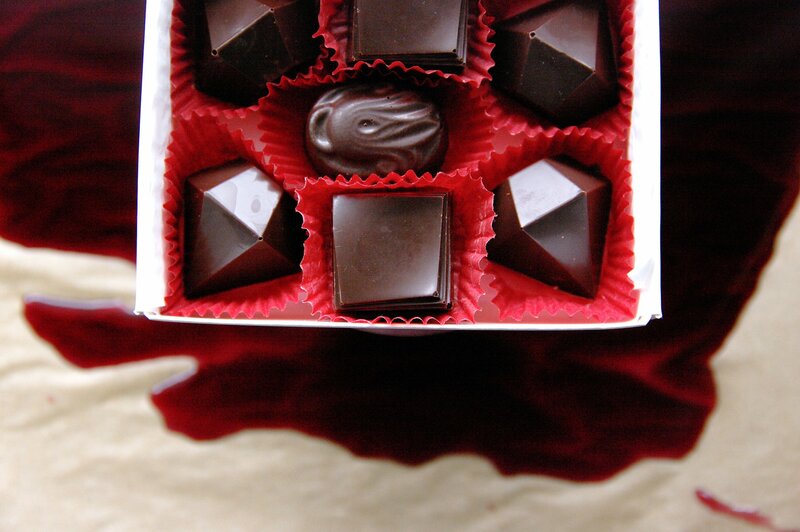 This chocolate is deep, deep burgundy in color and bursting with multi-faceted flavors.